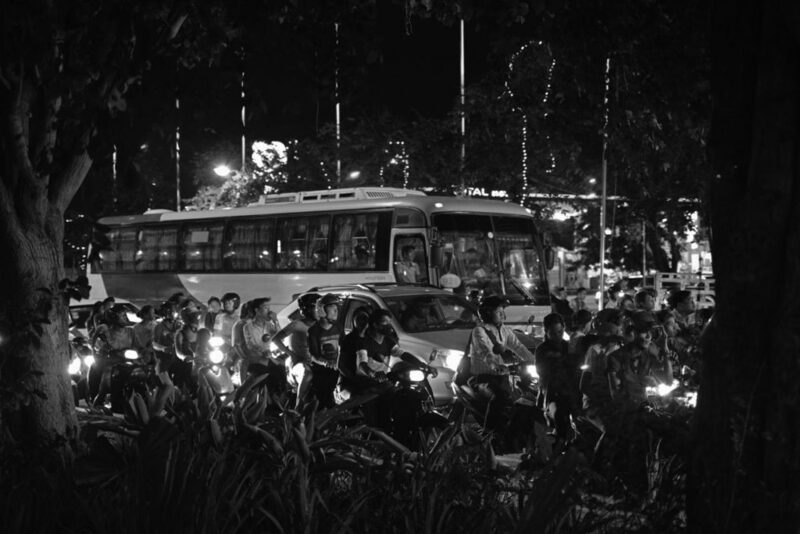 We are delighted to welcome ‘Phnom Penh, A City By Night’ to this year’s Angkor Photo Festival & Workshops. 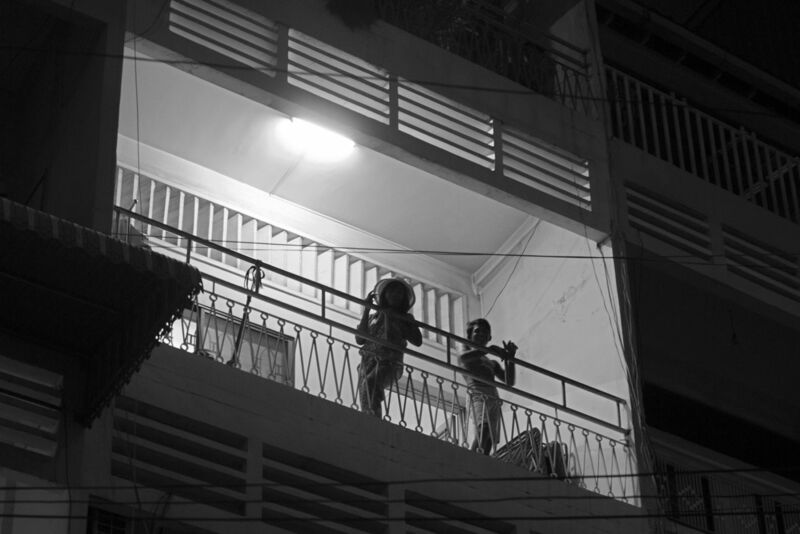 This project, a result of a photography workshop in Phnom Penh, features the work of local emerging photographers under the tutelage of Paris-based photographer Chantal Stoman whose work focuses on the humanity hidden in the heart of major cities, a project which she continues with VIEWS in which we find ‘Phnom Penh, A City By Night’. Chantal Stoman, invited by the French Institute of Cambodia in partnership with Cambodia Airports, to become an artist in residence in Phnom Penh, worked with the photographers and students of Studio Images on the ‘Phnom Penh, A City By Night’ workshop, with the aim of helping the students to capture their home city by night and rediscover their environment. 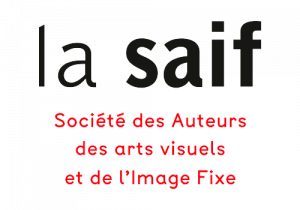 “This collective work taught the workshops participants how to develop their sense of observation, to look for different sources of light, which are indispensable to night-time photography, in order to construct an image that would recount a story,” said Chantal Stoman. 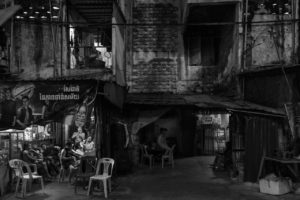 The images from ‘Phnom Penh, A City By Night’ will be showcased during the 12th edition of the Angkor Photo Festival & Workshops, in the presence of Chantal Stoman and the workshop participants. Project realised through a residency at Studio Images, on invitation from the French Institute in Phnom Penh, and sponsored by Cambodia Airports.